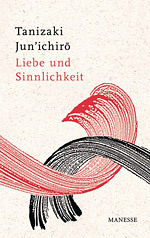 The essay "Liebe und Sinnlichkeit" was published on March 21, 2011 by Manesse Verlag. 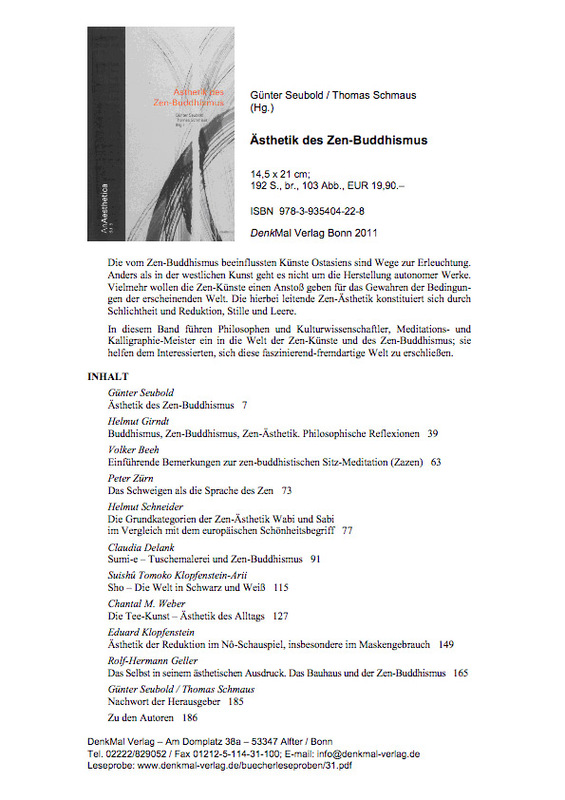 It is the third book with essays since "Lob des Schattens" (new edition) and "Lob der Meisterschaft" in autumn 2010! Charity event for the victims of the natural desaster in Japan by two Japanese artists living in Switzerland. The event is organized as a part of the group exhibition at Kulturarena Bern above. All earnings will be donated to the victims of the desaster. All money earned be selling works will be donated to the victims of the natural desaster.